Brain freezes be damned. Nothing will stop us from devouring our favorite summer staple. 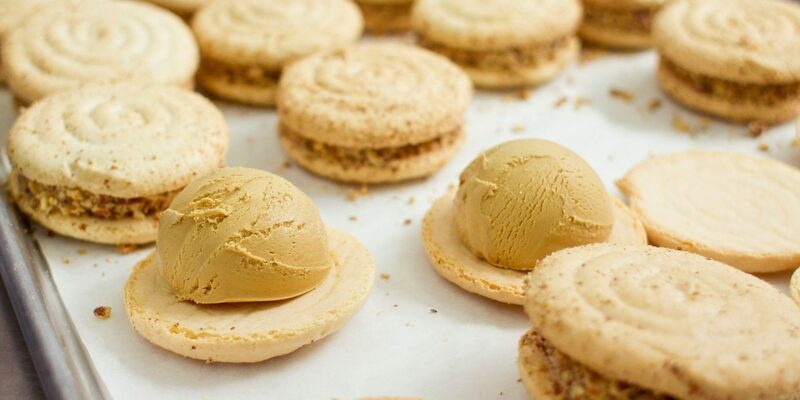 Hilary Sheinbaum digs into the nine sweetest ice cream sandwiches of the season. Sometimes the best things come from the most unexpected places. Take this Upper West Side taqueria, with its cool Socal vibe and standout tacos and margs. The spot also serves a mean ice cream sandwich: think vanilla bean gelato (courtesy of SF's Dolce Amore creamery) between two fried churros. Roasted strawberry buttermilk. Candied ginger. Wildberry lavender. 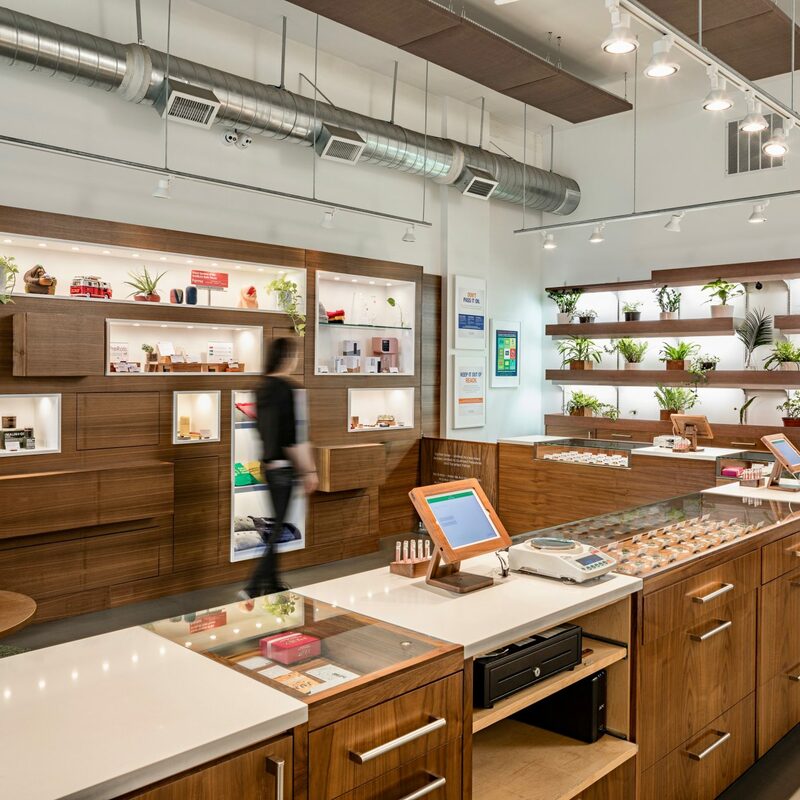 When it comes to innovative flavors and combos, Jeni's Splendid has them all. The best 'wich? 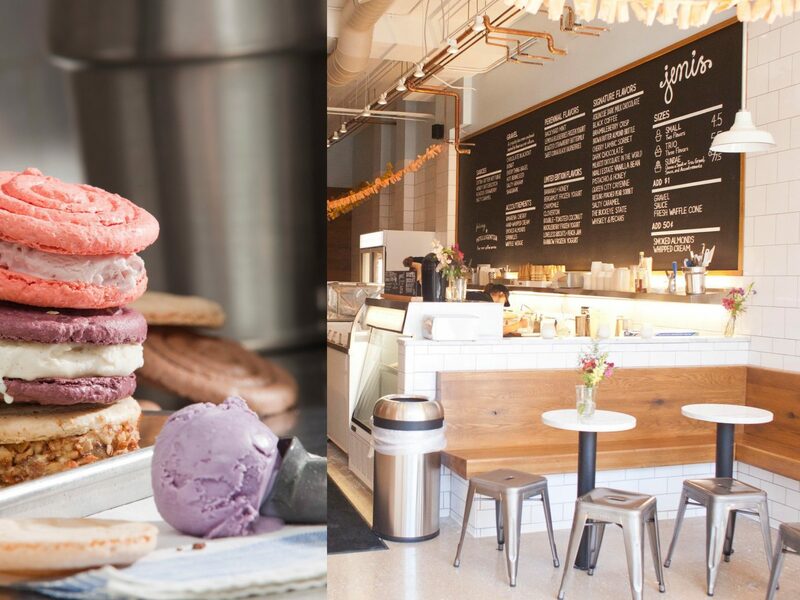 Vanilla bean ice cream and black currant jam between two purple-colored almond macaroons. 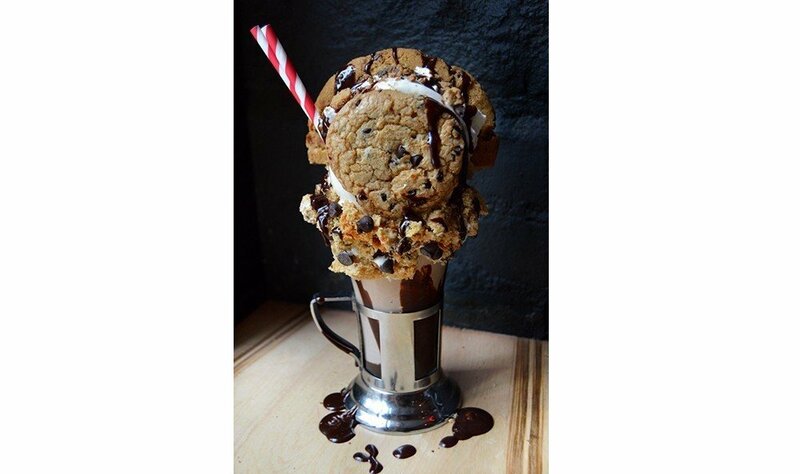 If Instagram is any indication, Manhattan is on a serious sugar high. At Black Tap, the photogenic milkshakes are so addicting that there's a two-hour wait and a bouncer to guard the door (no joke). One of the four creations responsible for the craze? The cookie: a glass full of vanilla ice cream and chocolate sauce, with a cookie dough-covered rim topped by a chipwich and whipped cream. The dessert-drink combo is as good — and 'gramable — as it sounds. 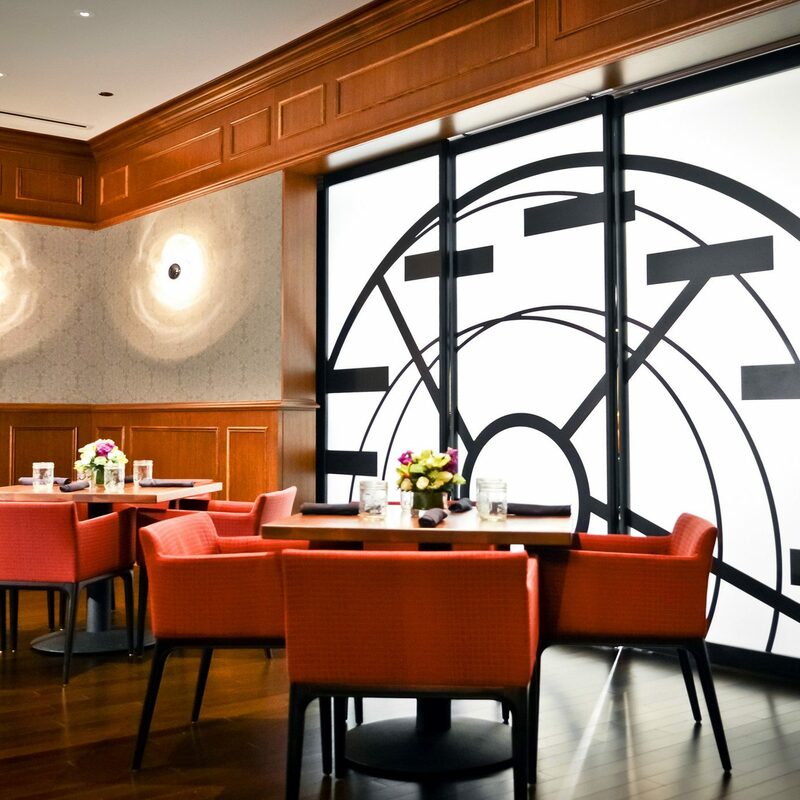 Thanks to a cadre of groundbreaking restaurants and creative chefs, Cleveland (yes Cleveland!) has cemented its place on the culinary map. 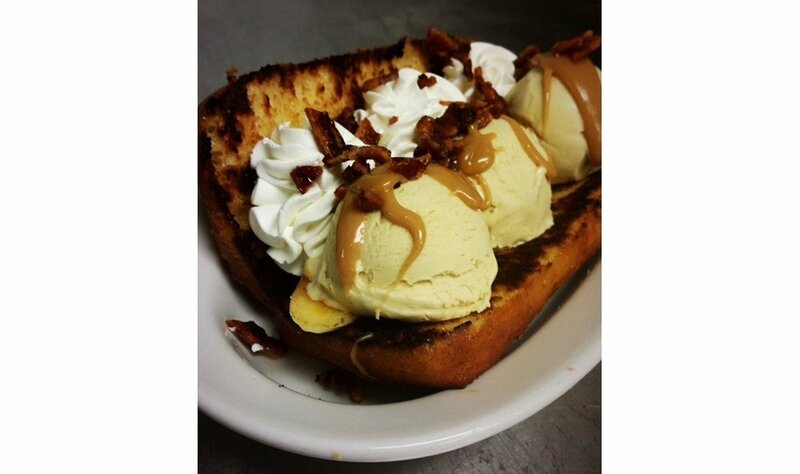 Take Urban Farmer, a steakhouse known for its peanut butter banana ice cream with candied bacon, caramelized bananas and peanut butter sauce, on a cinnamon sugar doughnut. There's no question Italians know their desserts. 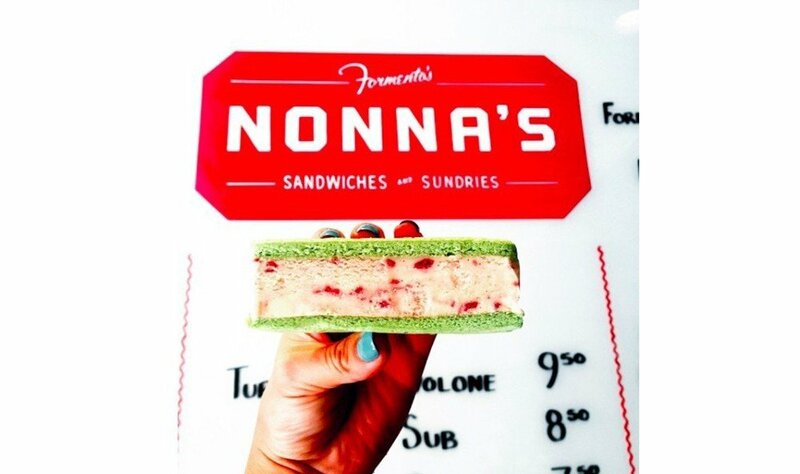 At Nonna's, a counter service eatery in Chicago's West Loop, locals line up for a homemade pizzelle (a waffle wafer-like cookie), stuffed with pistachio and cherry or stracciatella (the Italian version of chocolate chip). 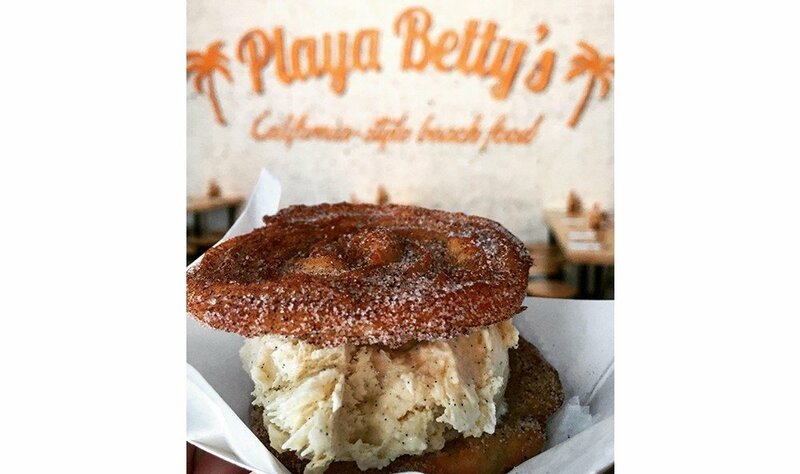 It's ironic that the City of Angels is home to some heavenly treats. 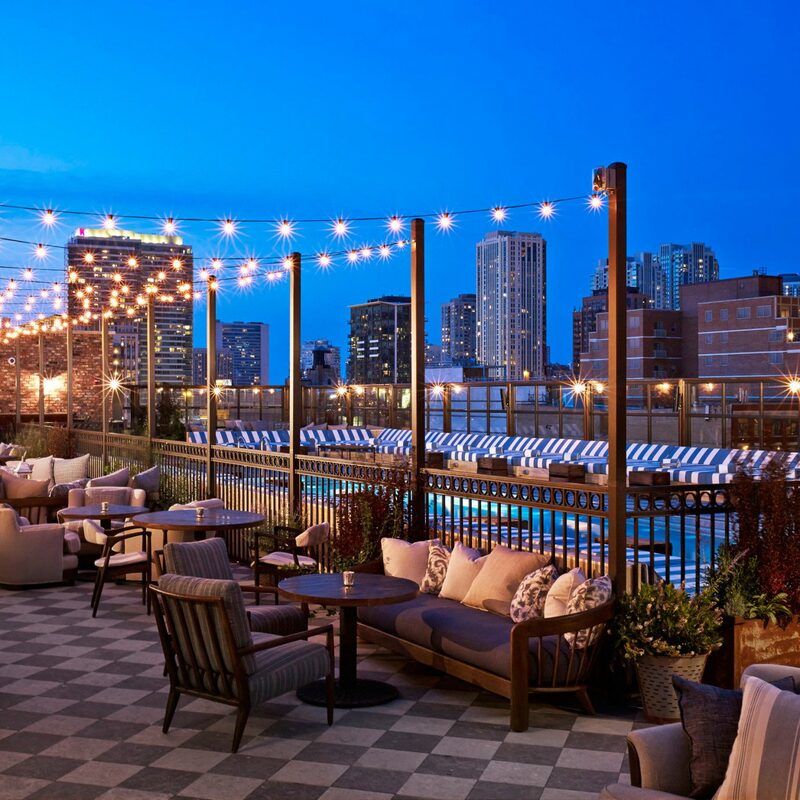 The Spare Room, a retro-inspired bowling alley and game room in the Roosevelt Hotel, is the perfect place to dive in. 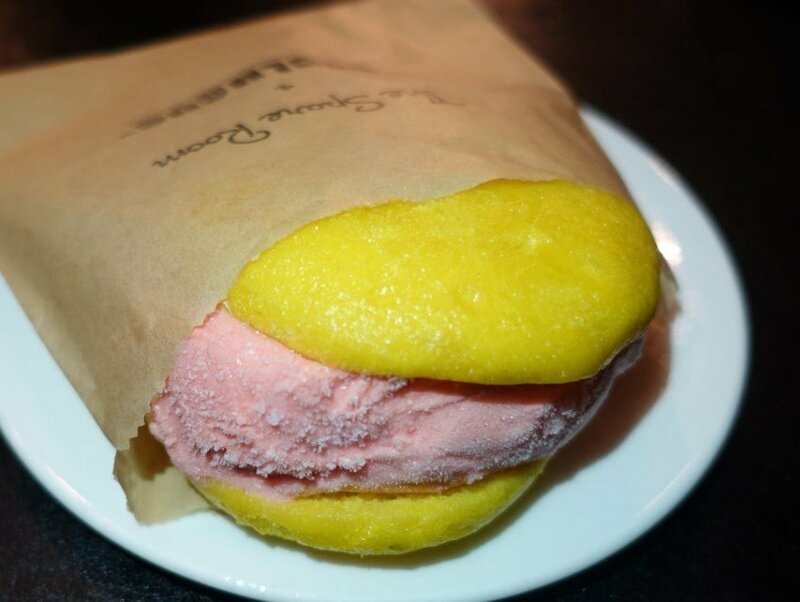 Order the candied pineapple whoopie pie, with coconut Campari ice cream and blood orange, passionfruit swirl created by Coolhaus, a food truck known for its off-the-wall concoctions. Bring a big appetite – and a sweet tooth – to the The Inn at Little Washington. Its seven-course tasting menu is served in a southern-style dining room, and the best meal is saved for last. 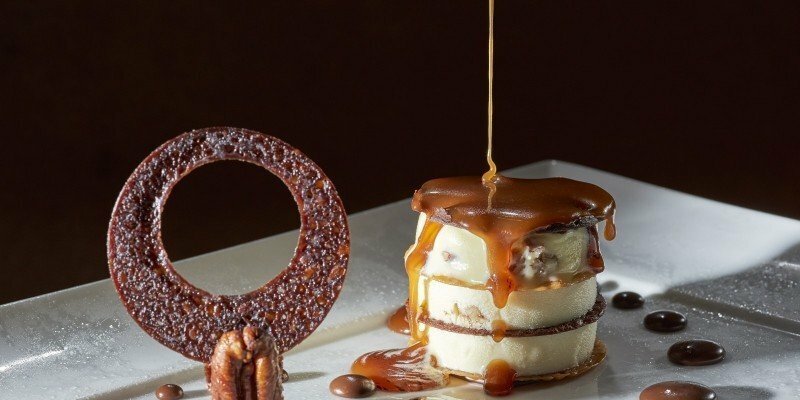 We're talking layers of thin, brittle caramel and chocolate tuiles stacked with butter pecan ice cream and doused in hot caramel. 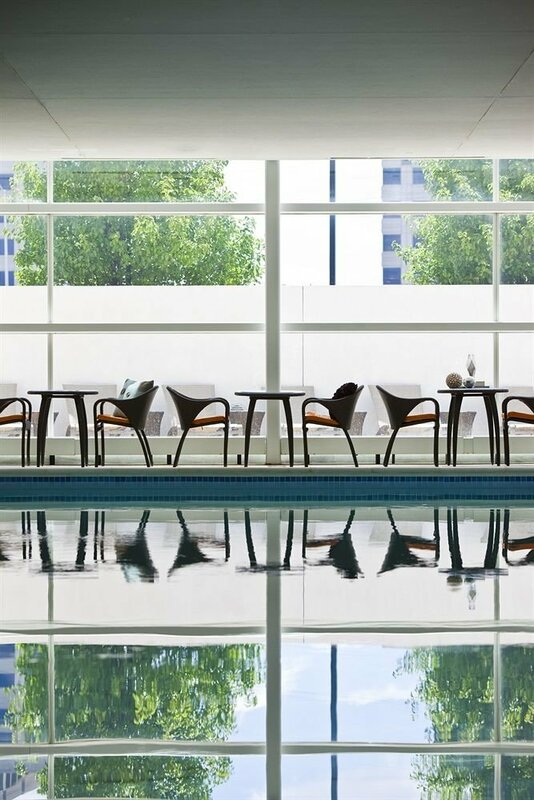 A meal at Presidio Social Club should top every SF visitor's to-do list. And while the locavore menu is impressive, you're really here for chef Rene Cruz's mouthwatering pastries. 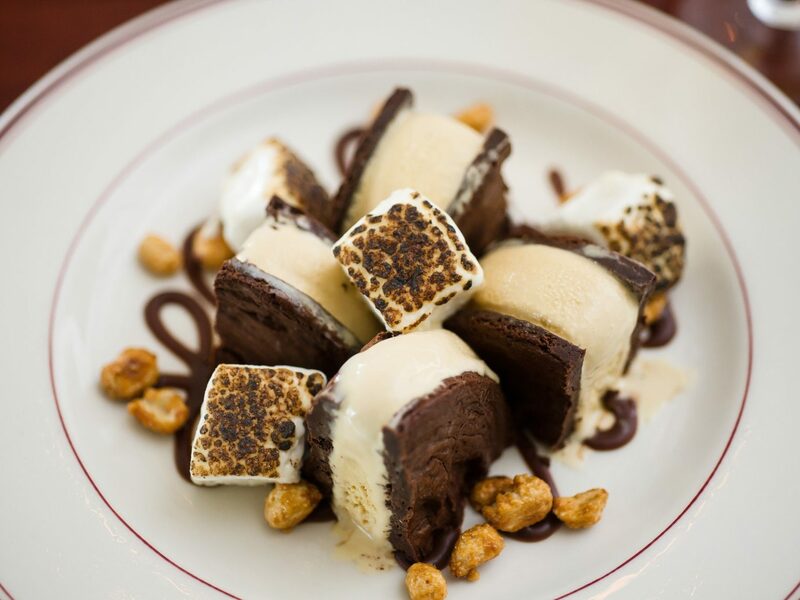 The housemade chocolate brownie cookie and salted caramel ice cream, covered with toasted marshmallows and candied peanuts, is his twist on the childhood classic. But, if you want to be a grown up about it, pair it with a glass of Lustau Dry Amontillado. First, there was the coconut juice. Then came coconut water. And now, the fruit has made its way into ice cream. 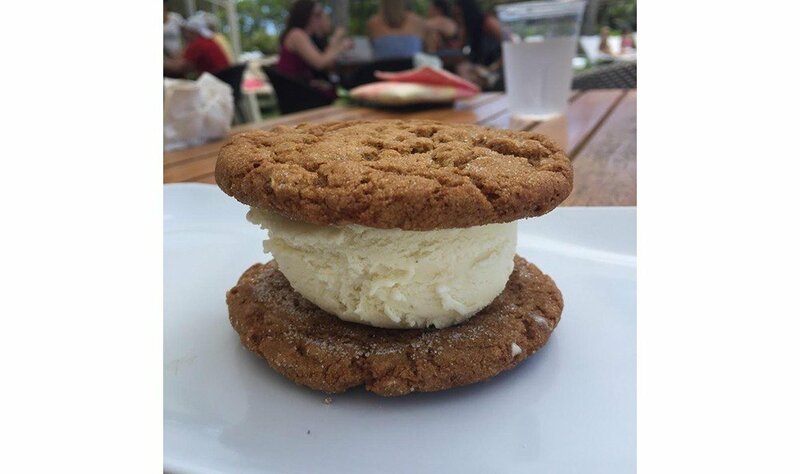 Andaz Maui's poolside Bumbye Beach Bar puts a nontraditional spin on the dessert by sandwiching it between a ginger cookie. We can't think of a better way to cool off after a day by the ocean.